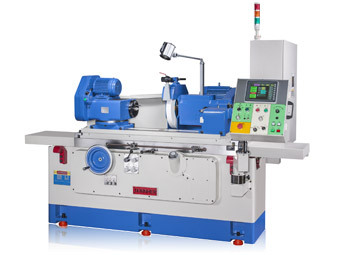 Jainnher Machine Co., Ltd. was established as a professional cylindrical grinder manufacturer. 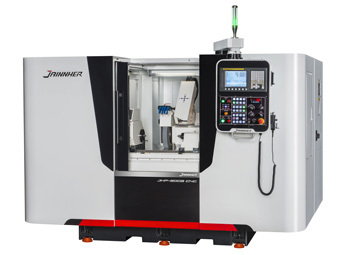 Jainnher specializes in CNC cylindrical grinding machines and provides superior and precision cylindrical grinders for multiple applications. 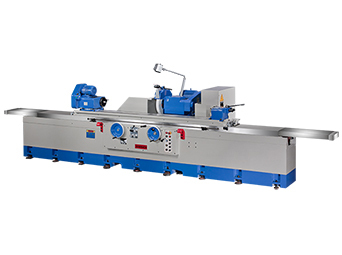 We Offer innovative design, high rigidity, high accuracy, high efficiency, guaranteed quality. 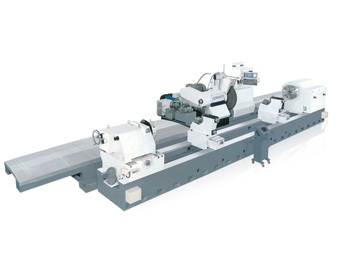 We are always ready to give you the best solutions to your cylindrical grinder needs. 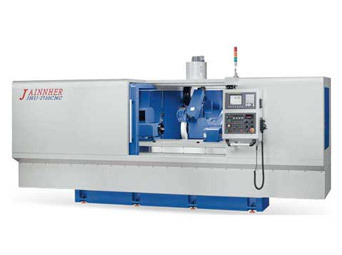 Jainnher team has a broad range of expertise which allows us to provide our clients with CNC cylindrical grinding machine.